During March Break 2017, we are hosting a contest! 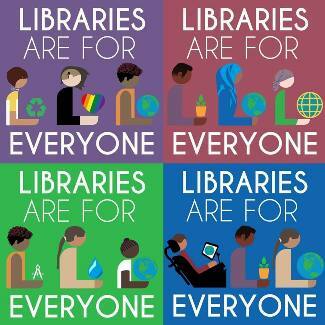 pick up a Libraries are for Everyone entry at your local branch library, available March 11- 18. Tell us which languages are on your card, and enter to win one of three Library Lover Prize Packs! All entries muct be recieved by March 31.